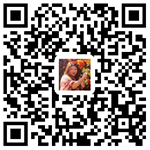 Hengchuan Apartment compound has a total construction area of 20,000 square meters and contains 60 European style townhouses in a Su-Zhou style garden which range from a 185sqm 2 bedroom layout to a 370sqm 6 bedroom layout. The compound is popular with expats from many different countries and has had a large occupancy rate for many years due to its quiet environment and great location. 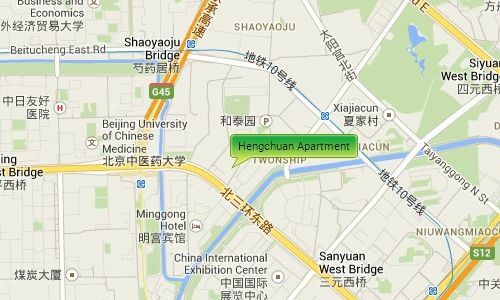 Hengchuan Apartment is situated beside the 3rd Ring Road near to the Anzhen Bridge, giving it easy access to Beijing’s main places of interest and the Airport. It is also close to the Lufthansa area and the Lufthansa center where there is a large range of restaurants, shopping malls, supermarkets, cafes etc.